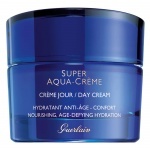 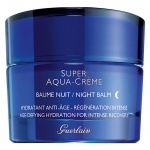 Guerlain Super Aqua Stickis a compact hydrating and cooling skincare product that is easy to carry for maximum refreshment when you need it. 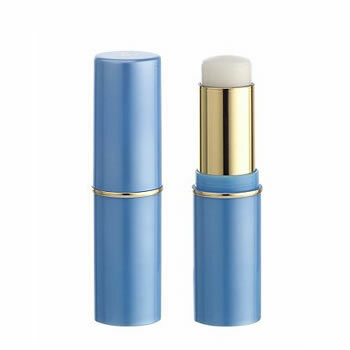 Guerlain Super Aqua Stick is light in texture and instantly melts into skin to keeps skin optimumally hydrated in all places. 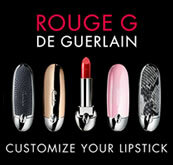 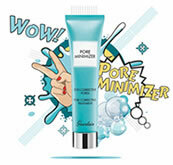 Guerlain Super Aqua Stick leaves skin supple, toned and more resistant to the enviroment. 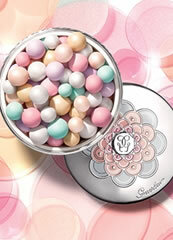 Unfortunately, this item is DISCONTINUED and Guerlain have not replaced it. 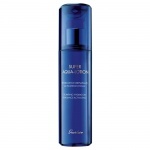 For instant hydration that you can carry in your handbag, why not try Thalgo Reviving Marine Mist.